For those of you I haven’t met yet, my name is Nora McMillan McGarraugh. I opened Accent 10 years ago. My desire was to offer a full service skin care salon that caters to both women and men. My goal is for you to love the skin you’re in. I am a little bit more than obsessed with skin care. 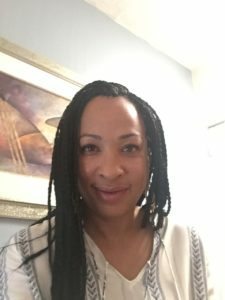 In addition to caring for everyones skin, over the past 9 years I have been an educator for Sanitas Skincare and Lycon Wax. I’m fortunate enough to have been invited to salons in the area to educate their staff and more than a few of my former staff members have gone on to open their own salons. I strive not only to bring the best to you but build a better industry. Over the past year, I finally obtained my massage therapy license. I am truly here for you. I look forward seeing you soon. 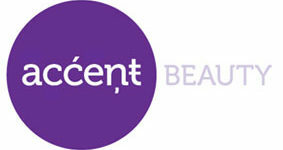 Accent Beauty is located in the Golden Triangle on 11th Ave., the corner of Cherokee St., between Speer and Broadway.